THE Police Citizens Youth Club Jubilee Pocket building might still be out of action after Cyclone Debbie but that doesn't mean the organisation isn't back up and running in the community. With ongoing works to the building expected to be completed around March to April, the roofing of the PCYC building is yet to be replaced. 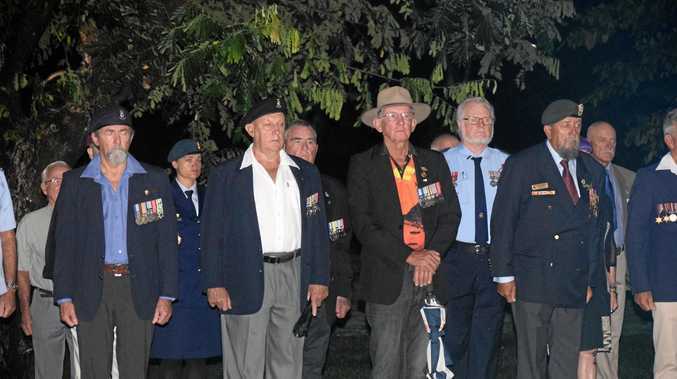 PCYC branch support officer Vanessa Corbett said, in order to accommodate the numbers who would normally be at Jubilee Pocket, the Whitsunday Regional Council added a demountable to the Cannonvale site. "We didn't lose numbers from the cyclone as we are the only before and after school care here,” she said. "Parents didn't have another option so we just had to make it work after the cyclone. "I think everyone was grateful to get it up and running, not only just for the parents but for our staff - we had to make it happen for many reasons. "Our staff have been tremendous, they have all gone above and beyond in their own time and work time. Ms Corbett said PCYC were also grateful for the number of volunteers who had assisted. "We want to thank all those who have dedicated their time to helping us, as no job was too much, even things like cleaning the sand pit,” she said. Crowd favourite PCYC programs like taekwondo, junior basketball and the over 50's social group will still be running, however the organisation is looking for alternative venues to run their gymnastics and kinder gym activities while the other PCYC building is being repaired. "We are limited at the moment due to everything happening and the space available and we will be using the Cannonvale PCYC for some of our programs,” Ms Corbett said. 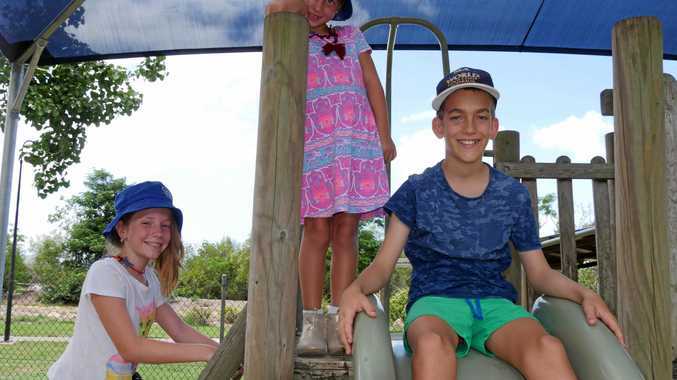 PCYC School Age Care co-ordinator Kylie Smith said the before and after school care programs would operate as normal out of PCYC Cannonvale opposite the Cannonvale State School starting Monday, January 22. Picking up from all primary schools in Cannonvale and in Proserpine, PCYC provides care for children with working parents from 6.30am to 8.30am in the mornings and 3pm to 6pm of an evening. "We provide care on public holidays, pupil free days and vacation care from 7am to 6pm as well,” Ms Smith said. With limited space available make sure you book as soon as possible by contacting 49464299 or email cannonvalesac@pcyc.org.au.